Graduates who choose one of these 10 most in demand medical specialties in America should not worry about finding a job. All listed medical fields face workforce shortage which will continue to increase in the following years so the demand will remain high. According to the Association of American Medical Colleges (AAMC), the country will lack between 40,800 and 104,900 doctors by 2030. The physician shortage, which is caused by several factors (aging population, insufficient number of federally supported residency training positions, growing number of doctors who are near retirement), seriously affects the quality of healthcare Americans receive. For many specialties waiting time for the first appointment has been steadily increasing over last years. Merritt Hawkins’s survey reports that the time to schedule an appointment has jumped by 30%, from 18.5 days in 2014 to 24 days in 2017, while in some cities such as Boston patients wait 52.4 days to see a doctor for the first time. AAMC’s report breaks down expected shortage into four broad categories: primary care, medical specialties, surgical specialties, and other specialties. Primary care will see the highest shortfall as it will lack between 7,300 and 43,100 doctors. 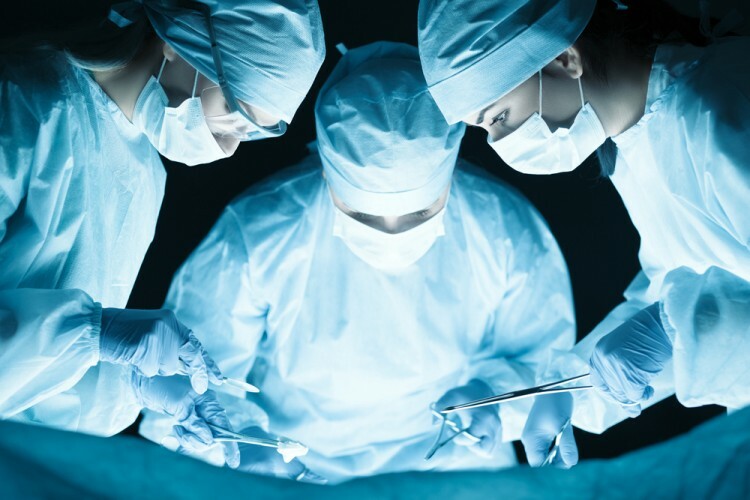 It is followed by surgical specialties which will have the deficit of between 19,800 and 29,000 surgeons. Shortage in the group of medical specialties ranges from 1,300–12,000, while other specialties will lack between 18,600 and 31,800 physicians. There are many reasons which dissuade medical students from certain specialties. Income that does not represent fair compensation for the work they perform, loads of paperwork, overtime work, especially among these 10 Doctors and Specialists Who Work the Longest Hours, are some of the things that make certain medical fields less appealing. In creating the list of 10 most in demand medical specialties in America we consulted a few sources. Every year Merritt Hawkins publishes the review of physicians and advanced practitioner recruiting incentives. The last report revealed that ten most recruited health care professionals were family medicine doctors, psychiatrists, internal medicine doctors, hospitalist, nurse practitioners, obstetricians and gynecologists, neurologist, orthopedic surgeons, urgent care professionals, and pediatrics. To create this list we used data published by Merritt Hawkins in last five reports, as well as the number of job posts for different medical specialties on Indeed and Health E-Careers. We did not include on this list nurse practitioners and physicians assistants which appear on Merritt Hawkins’s rankings because our focus was on doctors. Besides most in demand medical specialties, we give you information about their annual income and career satisfaction taken from last Medscape physician compensation report.